Areas receive significant foot traffic and often have defined traffic lanes. There are frequently large dining areas that can get messy after large community meals. Fear not! MSS carpet cleaning is well equipped to help you with all of your church carpet cleaning needs. With our powerful commercial grade truck mounted equipment, we have more than enough capacity to both reach, and thoroughly clean your entire facility. In addition, we can assist with carpet repairs or spot treatment. MSS Cleaning is your trusted local Denver church carpet cleaner. Does your Church have more than just carpeted areas? We clean and restore nearly any hard surface using the same truck mounted equipment we use to clean carpets. With just a quick switch of attachments and some adjustments at the machine, we can get to work cleaning the tile for your church. Whether you have 100 sq. ft. of tile at your church’s entry way or thousands of feet of tile, we have you covered. Trust MSS Cleaning with all of your Denver church tile cleaning, or other hard surface cleaning needs. We’re your local pro Denver church tile cleaners! While we are servicing your floors, it probably makes sense for us to clean your upholstery as well. 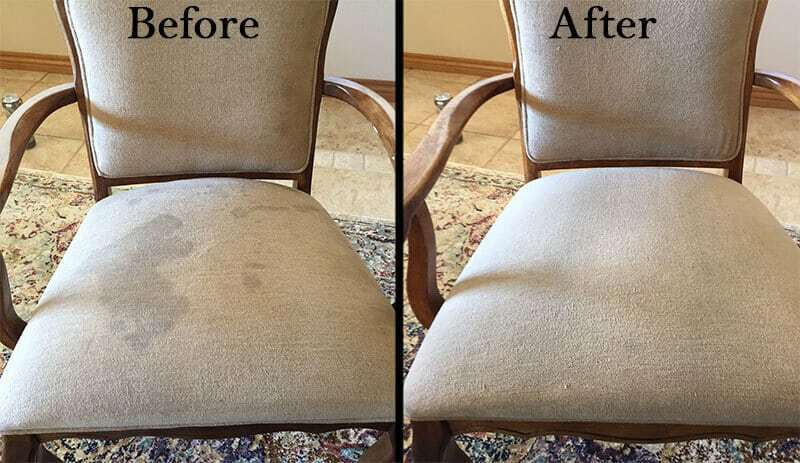 From pews to chairs to couches or to most anything upholstered, MSS Cleaning can help! Over time upholstery begins to look dingy. We deliver what it needs, and that is a good dose of upholstery steam cleaning so that we can revive and restore it’s appearance. One common example where we can help is with removing candle wax from church pews. So frequently we’ve run into candle wax that has been spilled onto pews. In addition to being unsightly, it’s also a real hassle to remove it without the right tools. Using the proper solutions and equipment, we can remove candle wax and other spots and stains efficiently and completely. MSS Cleaning is your local Denver church carpet cleaning expert. We also specialize in church tile cleaning and hard surface cleaning. Lastly, we are you church upholstery steam cleaning experts as well. MSS Cleaning works around your schedule, day or night, because we understand how important it is for you to keep your facilities looking their best. 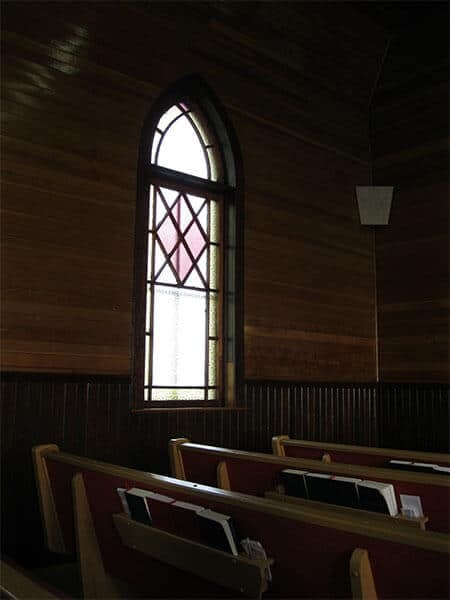 We are your trusted partner in keeping your church looking great!